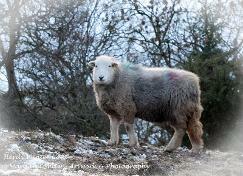 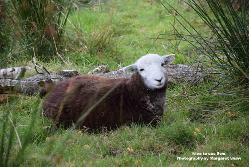 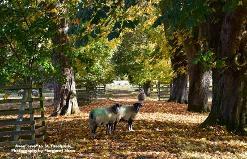 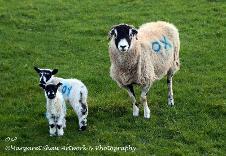 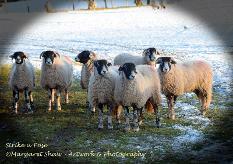 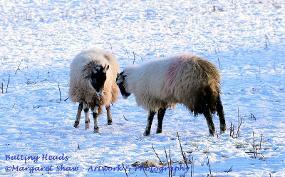 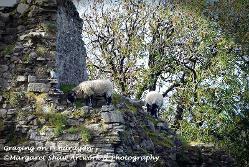 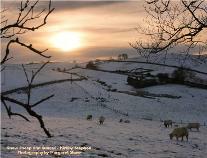 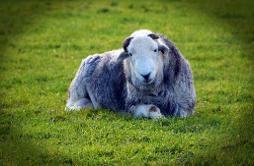 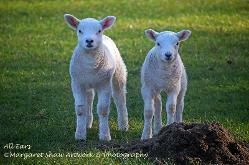 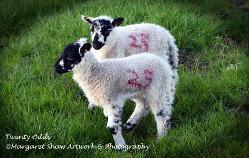 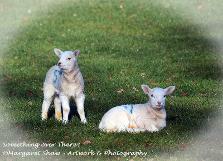 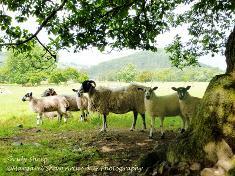 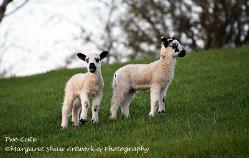 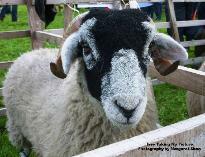 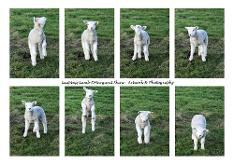 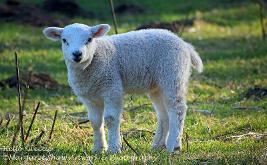 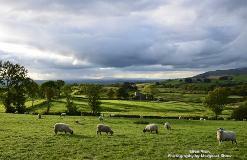 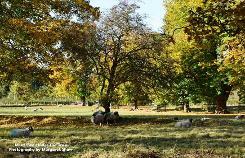 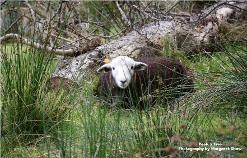 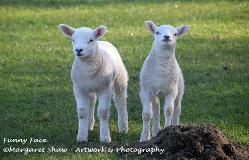 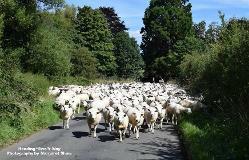 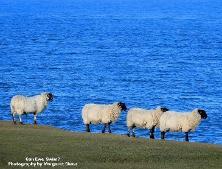 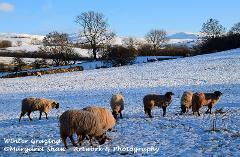 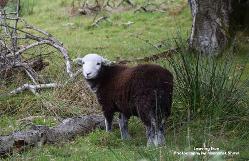 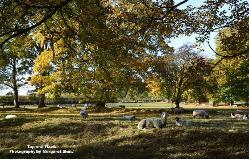 Here's the photos I have available to buy as limited prints of sheep. 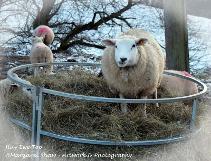 I like interacting with these gentle creatures and enjoy being creative with the photo titles ( trying to get a "ewe" in there ). 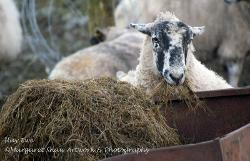 Ewe Pointing That Camera At Me? 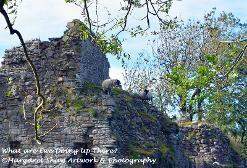 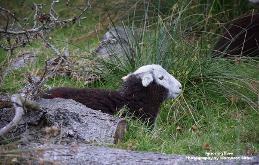 What are Ewe Doing Up There? 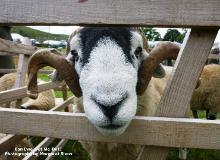 Can Ewe Get me Out? 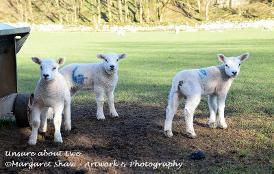 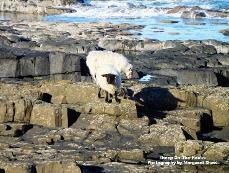 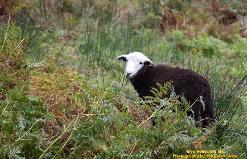 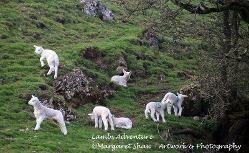 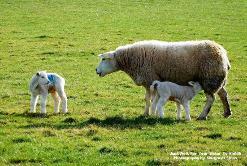 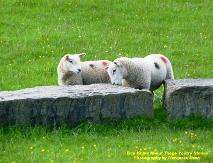 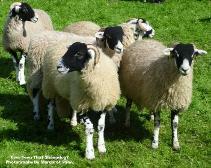 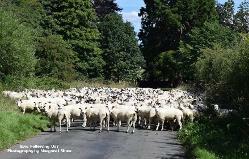 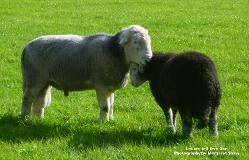 What are ewe youngsters up to? 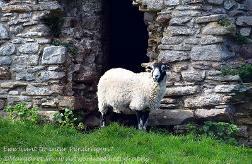 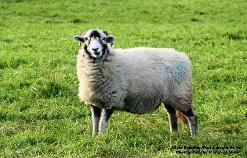 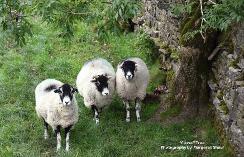 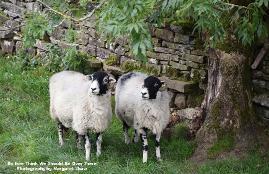 Ewe want to enter Pendragon?